Most of those close to me know that Halloween is my favorite holiday. If I could eat pumpkin spiced everything, light apple cinnamon yankee candles, and watch scary movies all year round without being a total wack-a-doo, I would. I’m 33 years old and have only missed dressing up for Halloween once – that is the year which shall not be mentioned. 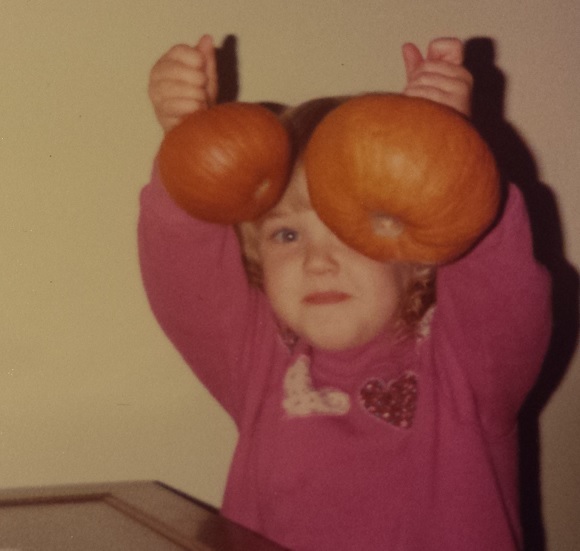 I mean look at this, I’m all, here are my pumpkins! 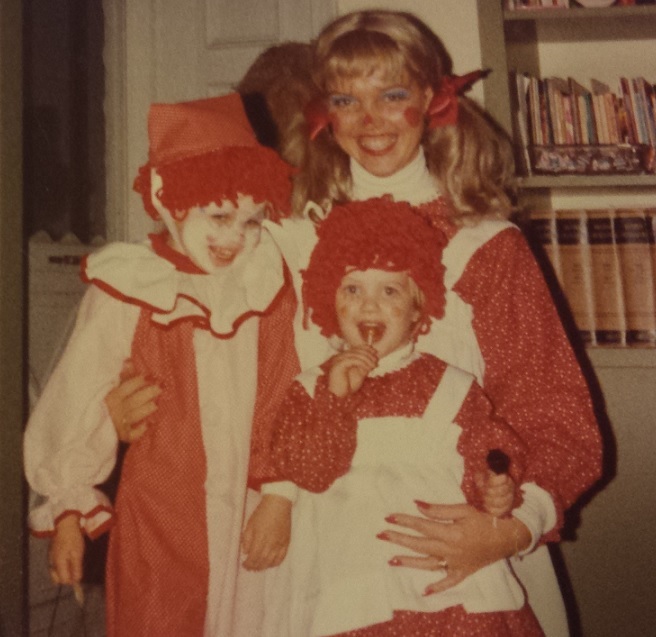 And Halloween was always a family affair – here I am as Raggedy Ann with my wonderful Aunt Kathy & fabulous Cousin Ann. 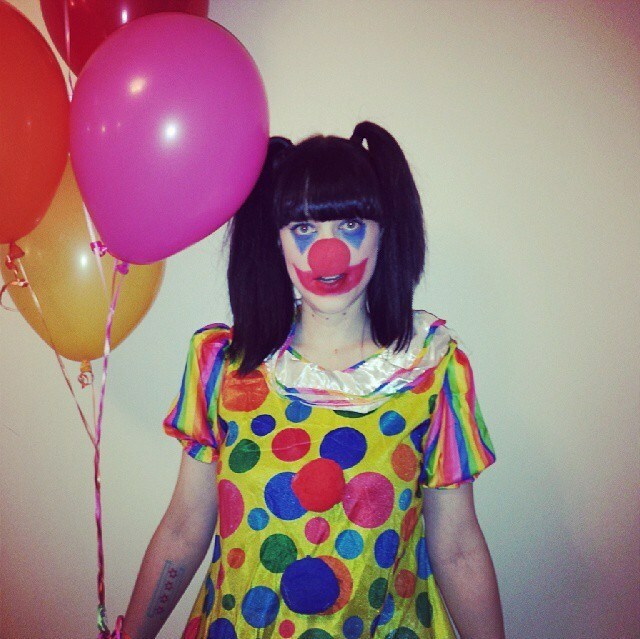 As I got older let’s say I got into being spookier – this is from last year. BOO! 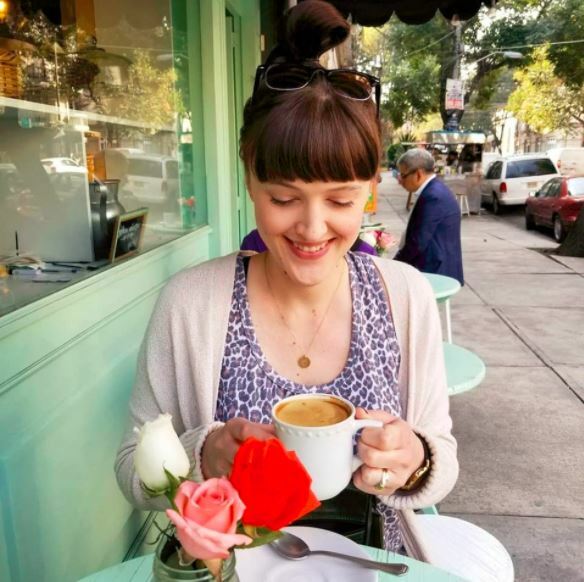 Anyways, this was a post started with the intention of sharing my favorite pumpkin seed roasting tips that went off the rails down the Halloween photo rabbit hole, but hopefully it got you in the spooky spirit! Alright, onto the treats. 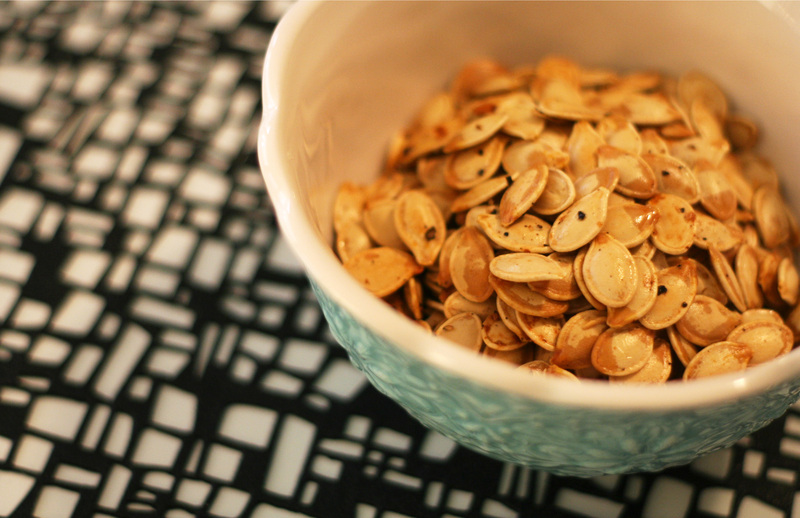 Roasted pumpkin seeds are one of my favorite things about the season. They’re so freaking easy and insanely delicious. If you’ve never had them you’re missing out – so give this a try! First preheat the oven to 375. 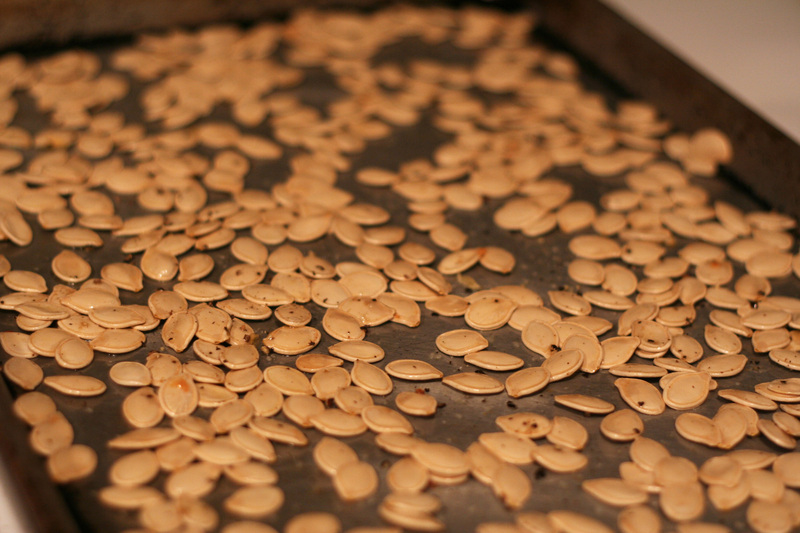 Then separate the seeds from any pumpkin pulp and rinse thoroughly, then let them dry for a bit and spread on a sheet pan. Then toss with olive oil and the seasonings. Roast for about 7-10 minutes – grab a bite at 7 minutes to see if they’re crunchy enough to you’re liking, but BE CAREFUL they burn crazy fast! That’s it, remove from sheet pan and cool, then devour. Halloween lover always and forever! Love this! 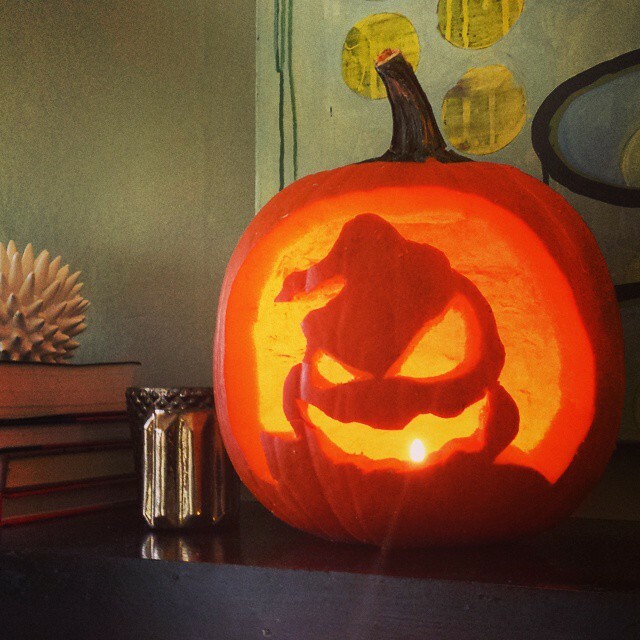 Also, your carving skills are on point. I was born on Halloween, so you can imagine how I loved it. Best birthday ever! Love your pictures. 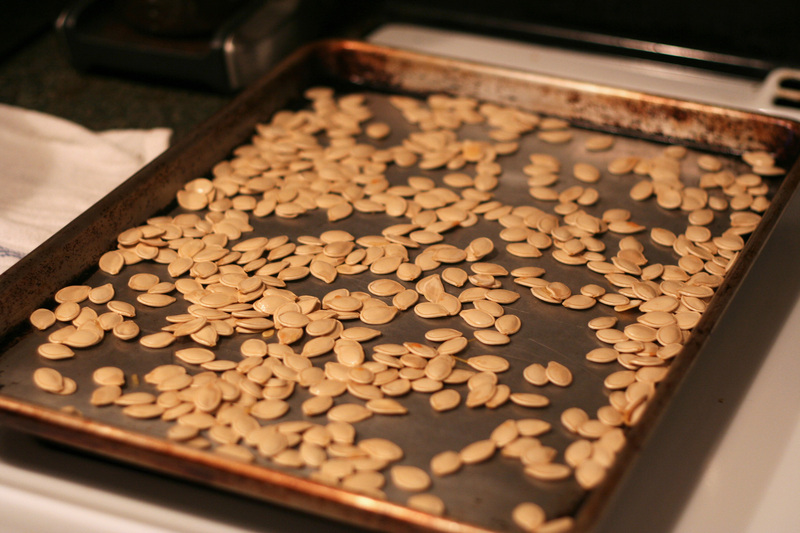 I’ve roasted pumpkin seeds before, but didn’t like the texture. Is there a secret to not making them chewy?